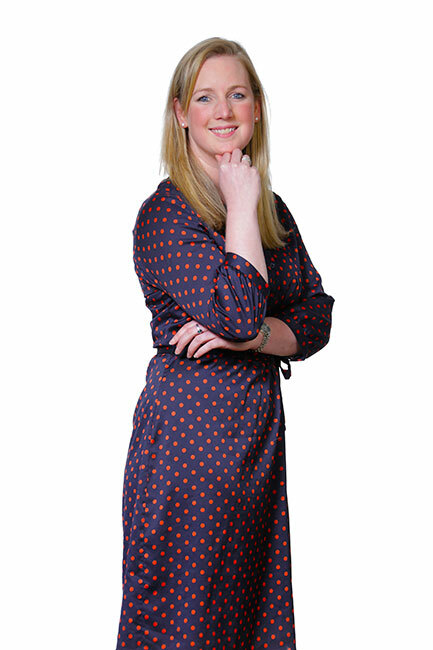 Amy joined Muckle in 2013 having previously worked for international law firms in Birmingham and London. 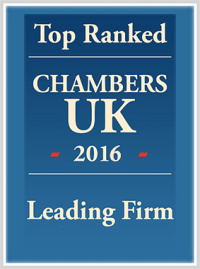 So she has a great deal of experience in advising on all aspects of general corporate work, including both UK and international mergers and acquisitions, private equity investments, shareholders agreements and joint ventures, and has also acted for both private and public companies. Amy heads up our corporate services team, ensuring growing businesses have the right legal structure in place to obtain maximum value. Since becoming part of the Muckle team Amy’s skills have been brought to bear on deals that include acting for Kavli UK Limited (part of one of Norway’s largest food groups) on its acquisition of St Helen’s Farm, and acting for Hays Travel, the UK’s largest independent travel group, on its acquisition of Bath Travel. More recently Amy’s work in the corporate services team has included advising Sunday Times Fasttrack 200 Company Intelligent Services Group and global recruitment firm Samuel Knight on their pre-investment demergers. As well as share option schemes, shareholder arrangements and company restructurings for SMT’s in and out of the region. Speaking of travel, one of the other highlights of Amy’s career to date has been the six months she spent in Uganda working for a children’s rights organisation. While there she had an up-close encounter with gorillas in the impenetrable forest and now dreams of taking a road trip all the way from North Africa down to Cape Town (although she needs to get her husband Tom and daughter Charlotte on board first! ).